Friends and family are always super eager to share with an expectant couple that having a child is going to change their lives forever. And, of course, those friends and family are right. But the innocent, starry-eyed parents-to-be are usually too busy picking out onesies and paint colors and wipe warmers to pay much attention to the warnings. Plus–in the couples defense–the only real way to know what that bundle of joy is going to do to your wallet and waistline and Wednesday night poker games is to actually bundle that joy up, put it in a carseat, and bring it home. After nearly three years as the founder and CEO of RINGR, I feel much the same way. I had heard what startup life was like. I had seen several friends go through the process themselves. But I didn’t truly know anything until I experienced it myself. My perspective was so clouded by user journeys and logo design and pitch decks that I couldn’t possibly wrap my brain around the impending roller coaster ride. 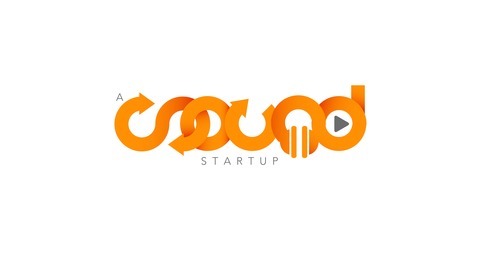 “A Sound Startup” is a 12-part podcast series cataloguing of my journey with RINGR. It’s an inside, unfiltered look at everything “startup”…from product creation and fundraising to patents and monetization. We go inside valuation negotiations, discuss technology challenges, and pick the brains of investors and lawyers and programmers. And, like most every startup, the path is littered with far more failure than success. 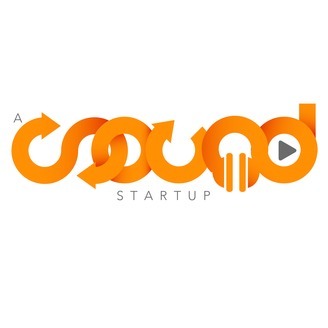 Whether you’re considering the startup life, are currently living it, or have exited the other side, “A Sound Startup” is for you. Join us for the ride as we bundle up our baby, strap it into the car seat, and bring it home for the very first time. Moving from concept to creation is a giant step, especially when you're trying to create something that has never been done before. CEO Tim Sinclair and the RINGR tech team talk through what the company was trying to accomplish and how they planned to pull it off. Plus, they share some of the actual calls from their testing process.